Charm City Cross has the support of amazing sponsors, both local and global. These are the folks that make things happen. Know these logos, visit their brands, and please thank them on race weekend for all they have helped us accomplish over the past decade. Scaffold Resource offers an extensive range of services to meet the unique needs of any type of construction, restoration, or renovation project while adhering to the highest standard of safety. Beer Unites! That’s the underlying philosophy of everything Union Craft Brewing believes as a business. Good beer brings good people together. Wagner Roofing specializes in historic roofing restorations and as well as roofing repairs. Science in Sport, a leader in sports nutrition, pushes the boundaries of science and nutrition, so you can push the boundaries of performance. Everything they do is Fueled by Science. Speedsleev has revolutionized the saddle pack for the optimal biking experience. It’s the better way to carry essentials on your bike. 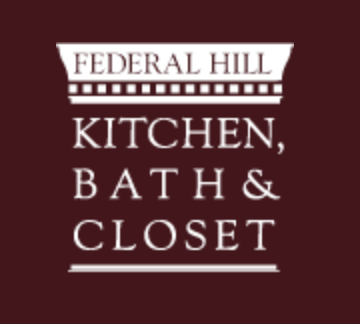 Federal Hill Kitchen Bath & Closet design and build kitchens, bathrooms &solid wood closet systems, custom designed to your space. Custom cycling tours in the South of France. Small Groups, Big Rides. Small Roads, Big Fun. JAMSQUAD cycling is a non-profit organization of cycling enthusiasts whose mission is to promote and facilitate youth development and interest in cycling.